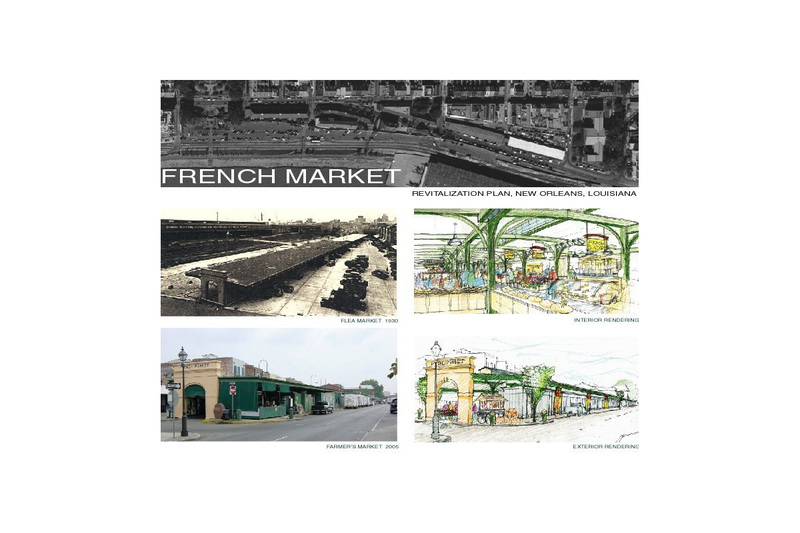 The French Market covers six blocks of the French Quarter along the Mississippi River and is nearly three centuries old. 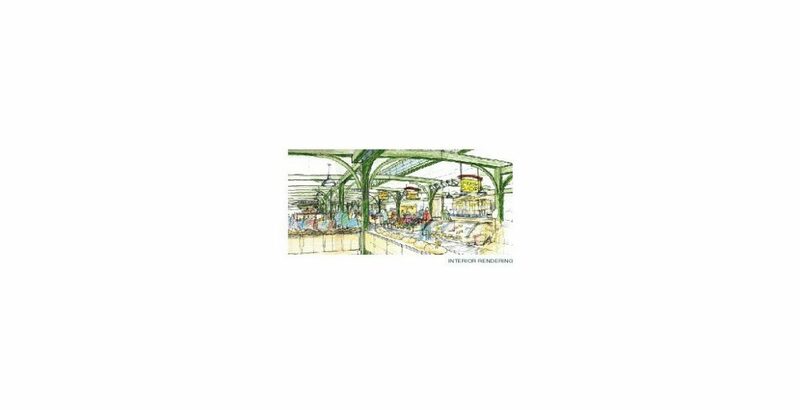 The project goal was to revitalize the Market’s authenticity, sense of place and to modernize operations that are consistent with the Market’s historical character. 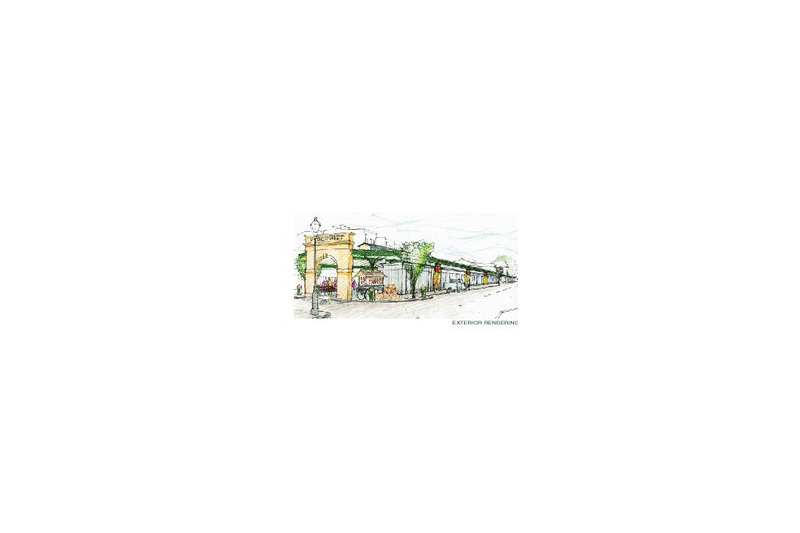 New tenant guidelines were established, pedestrian flow and traffic patterns were studied and addressed with new crosswalks and signage and the Farmer’s and Flea Market sheds were completely renovated. 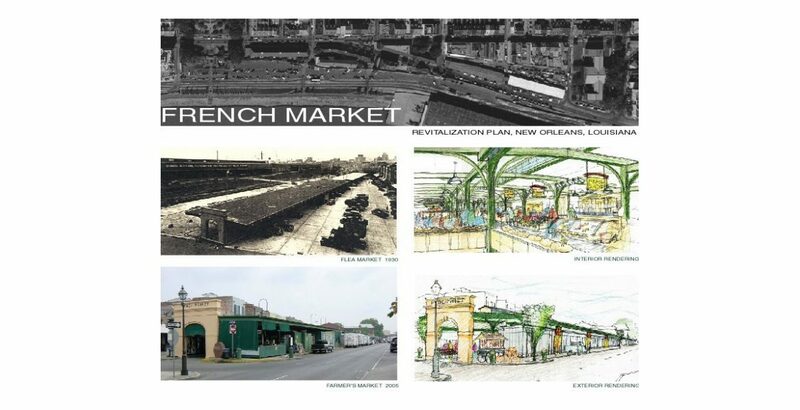 The project was governed by the Vieux Carre and required public presentations before approved. 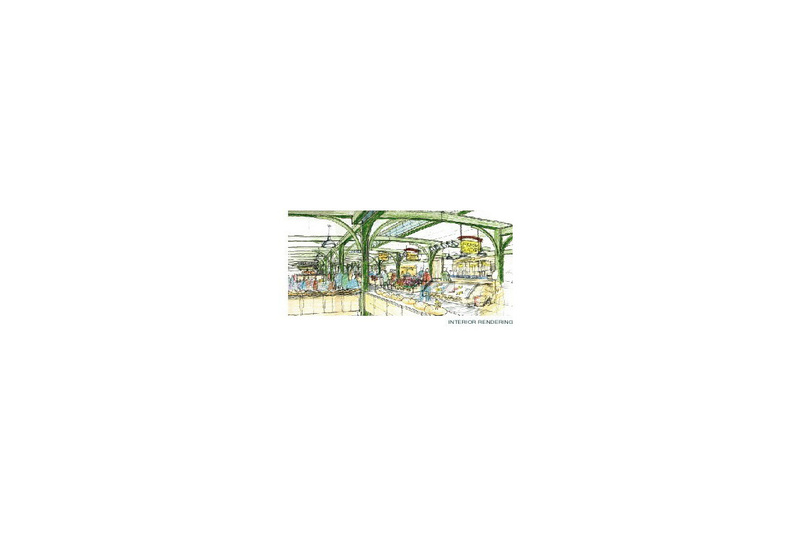 The architecture firm of record is Billes Partners in New Orleans. 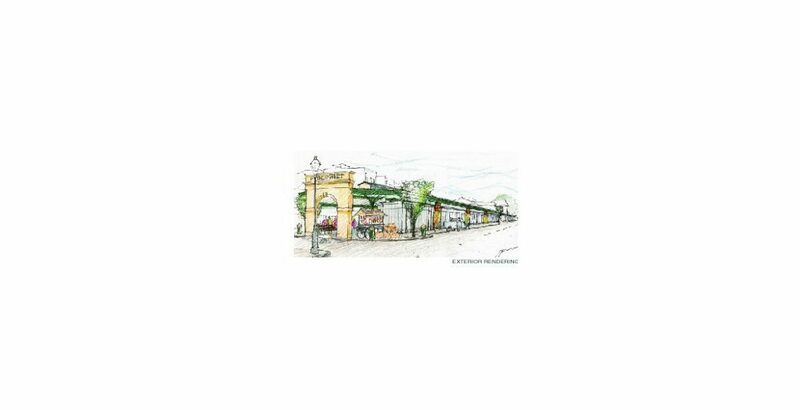 Rachel Harman was the project manager and produced construction documents, tenant guidelines and presentations.